But today, he is as active in international tours as artists a fraction of his age, freely pouring out music. And his music itself is liberated, flowing … youthful. In a live performance captured recently at the arts space Mindpirates, he joins the excellent multi-instrumentalist and bass player Armin Metz. With great swells of sound amidst a nicely-meandering, jazz-like exploration of notes and mists, the two explore mystical electrified dreamworlds. and Ralf Schmerberg filmed the event on August 22, which evidently put attendees in a lovely mood. 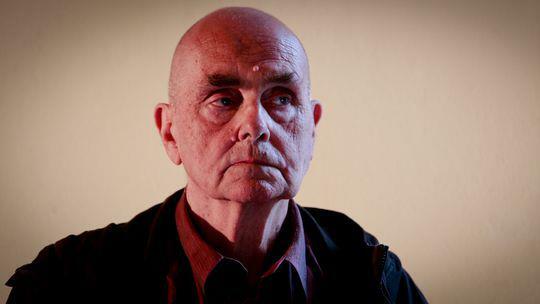 Roedelius from Mindpirates e.V. on Vimeo. For more, here’s a live preview from last year, of Sub Rosa’ release King of Hearts. Swiss-born Christopher Chaplin joins him on that record.